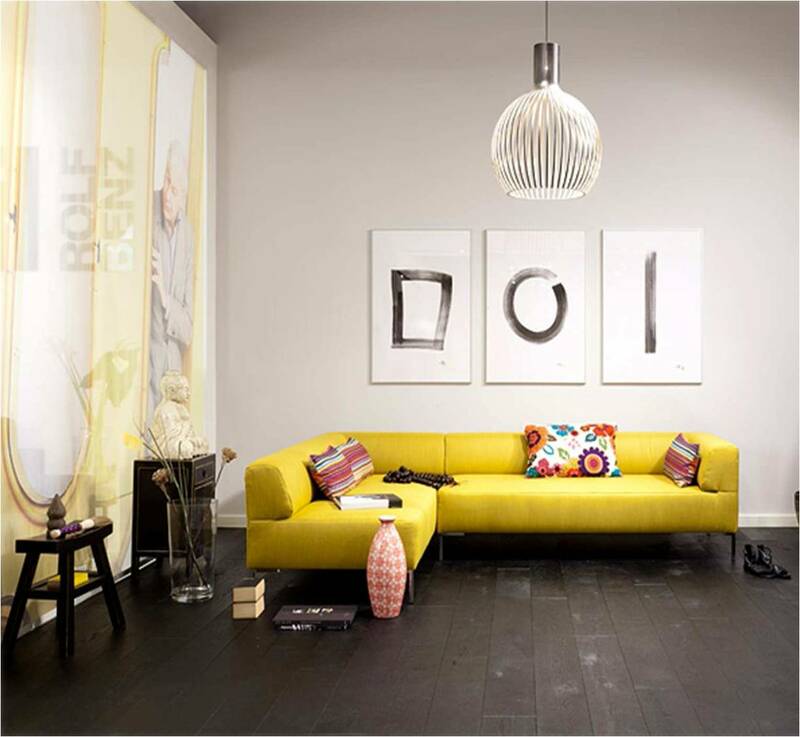 Rolf Benz is one of the best known European brands in upholstered furniture. The company was founded in 1964 in Nagold, Germany and nowadays, it is active in more than 50 markets worldwide. 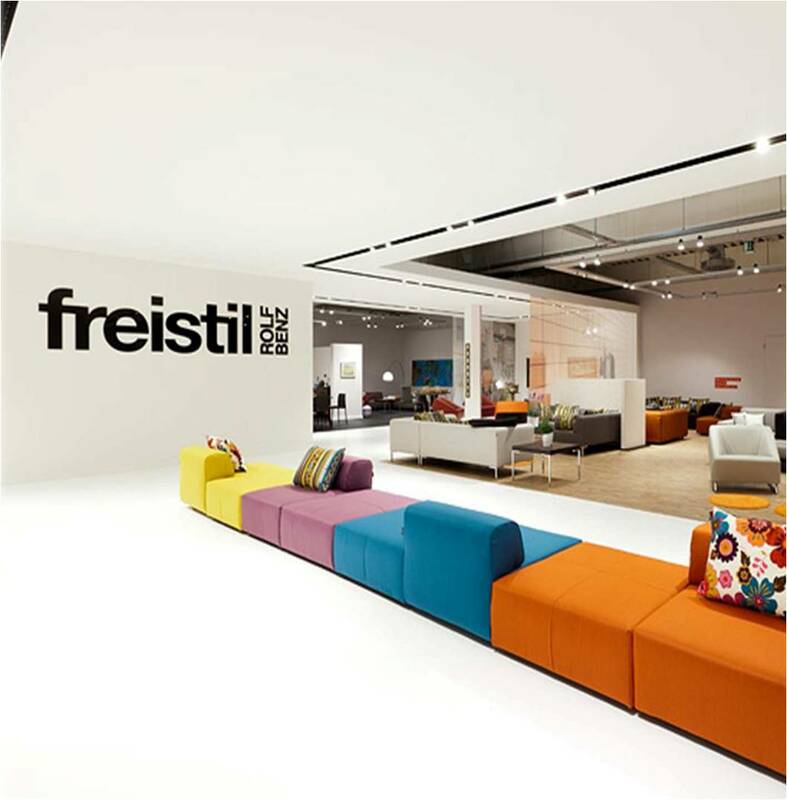 Rolf Benz commissioned us with a brief to create a retail platform and showroom concept for the launch of their new freistil brand. 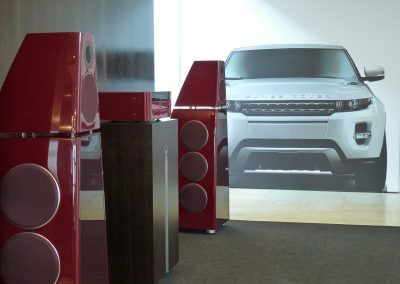 The concept was to mirror the essence of premium German brand yet created a vibrant new atmosphere in keeping with freistil’s younger audience. 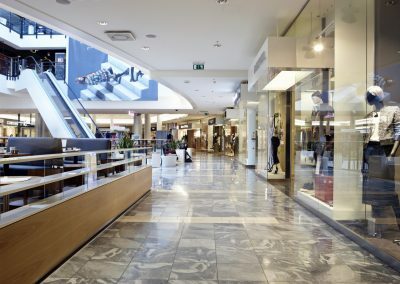 The freistil concept features several distinctly different retail areas, separated by a fashion style central ‘catwalk’ walkway with ceiling rafts above. The central walkway structure forms the key element of the concept design. 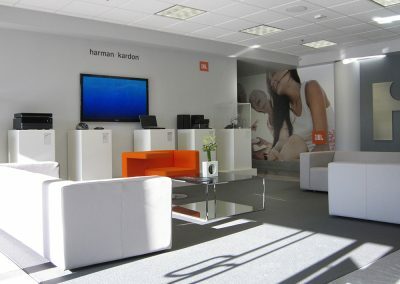 The ‘catwalks’ position within the main central area of the showroom assists in creating the perfect customer journey and turns the store visit into a total experience. This structure is designed to allow for the many varied store layouts and different retail footprints. 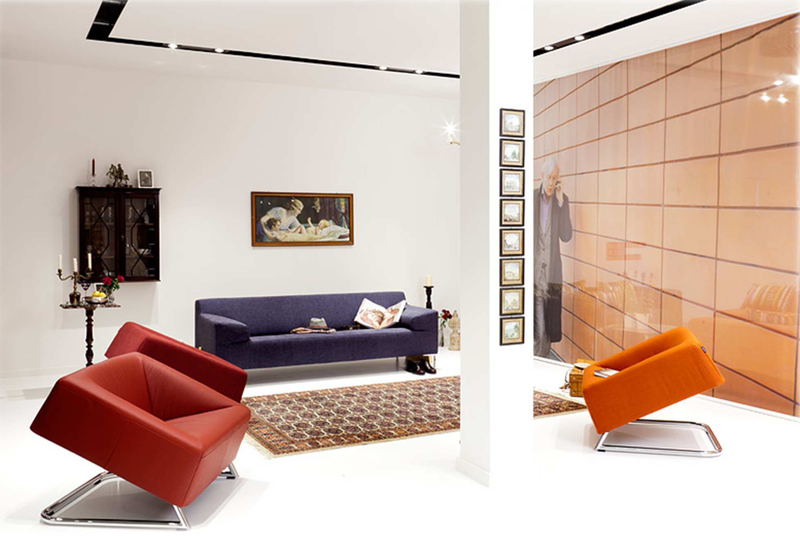 Breaking away from the trends of traditional furniture showrooms the central walkway also offers a totally unique and intuitive look and feel to the showroom; adding a fashion ambience to the furniture ranges. 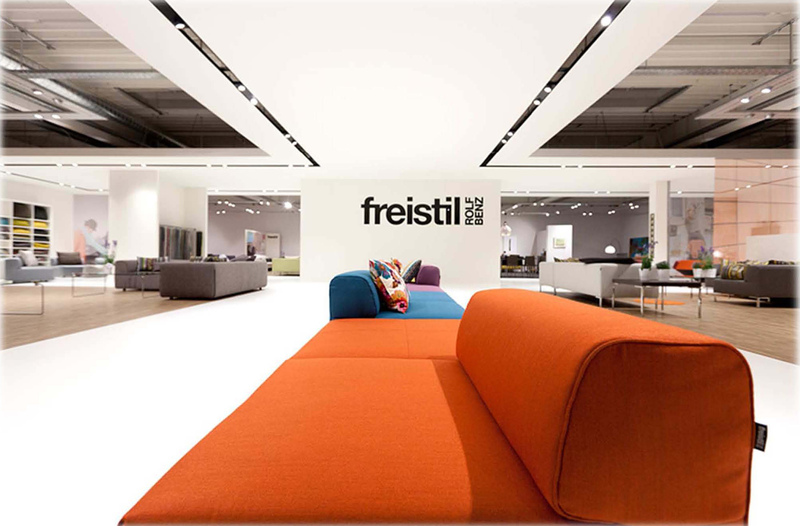 Together with the new freistil furniture range the showroom design ensures that the complete product portfolio is portrayed in a new fresh, youthful and invigorating style. 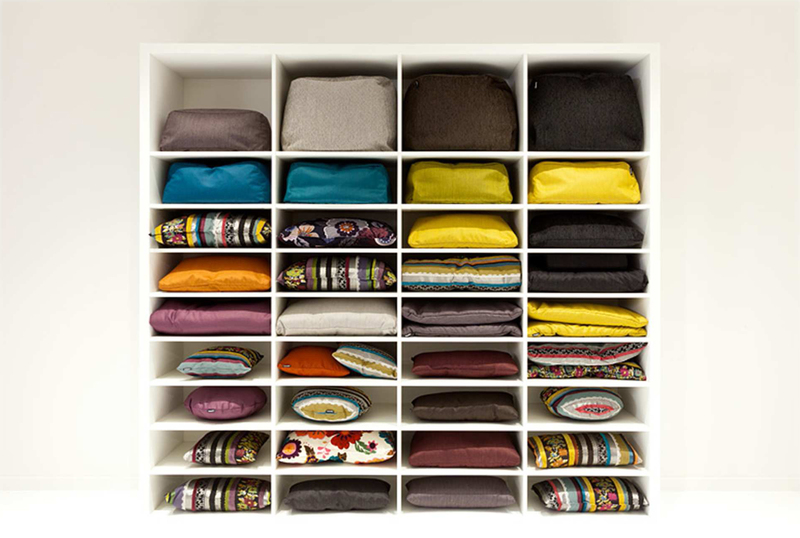 All room sets have unique individualities, reflected by the style of each ‘real life’ character. 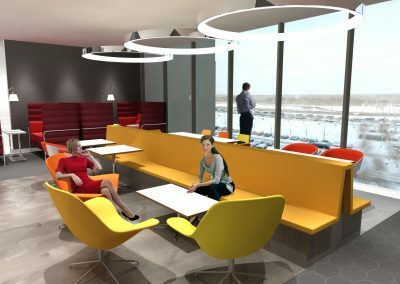 The walkway, ceiling raft and individual product areas work together to add the required intimacy. 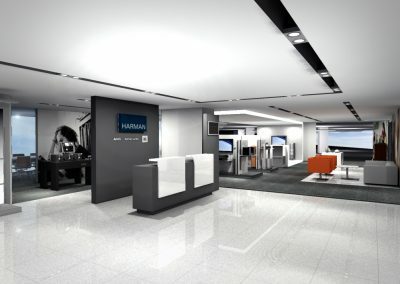 Detailed lighting planning with a distinctive light colour palette and directional spot lighting assists in guiding and moving the visitor into and through the total retail space.